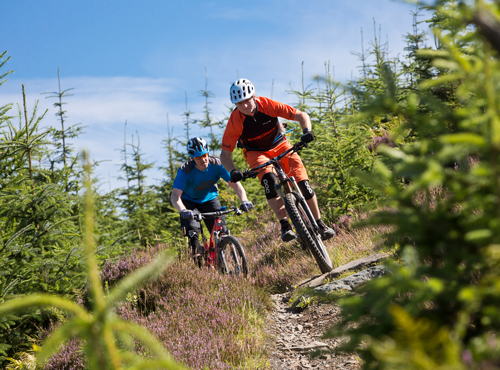 Guided mountain bike Rides: Our Trail Centre Support package takes the guesswork out of your visit to Glentress. What trails to ride, am I capable, will I get lost? Well we can help you. 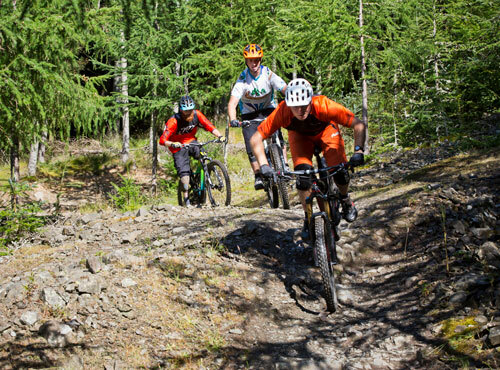 Wether it’s a one to one experience, a group ride or you and your family, this is one of our most popular types of Guided mountain bike Rides. 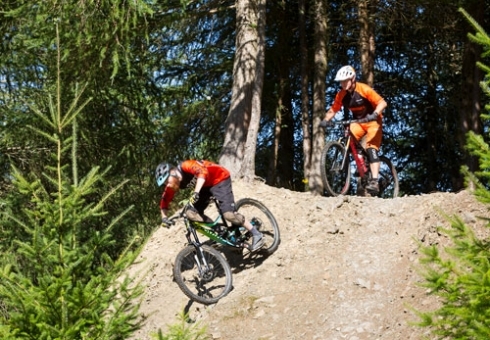 We’ll spend some time on skills tuition and techniques then one of our instructors will guide you round the appropriate trails for your skill level. Making sure you get the absolute best riding Glentress has to offer. 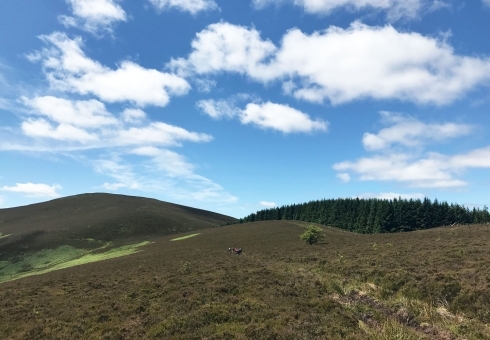 Sure, you could read a map and follow the posts but our guides will keep you descending and find show you the trails you would struggle to find. 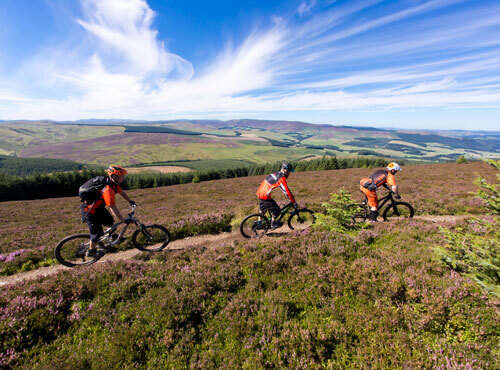 If you’ve never been to Glentress before then this may be the package for you! Here’s what our customers have to say about trail centre support. From £230. Contact us for a detailed quote. Basic skills and technique session followed by guided ride around skills appropriate trails.